GET AWAY ~ One of a Kind home is nestled along Lake Clarke at the end of private road. 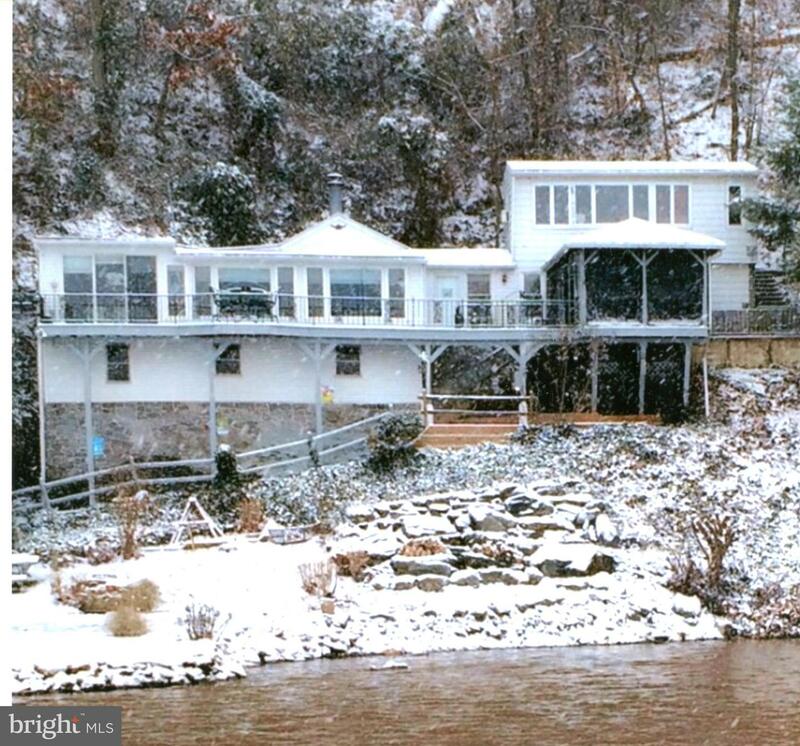 This lovely property features many windows w/ expansive water views and magnificent scenery,screened porch and large decks, stone fireplace, plus your private Boat Launch with Bulkhead on the Waterfront. Great for fishing, swimming, boating OR relaxing.